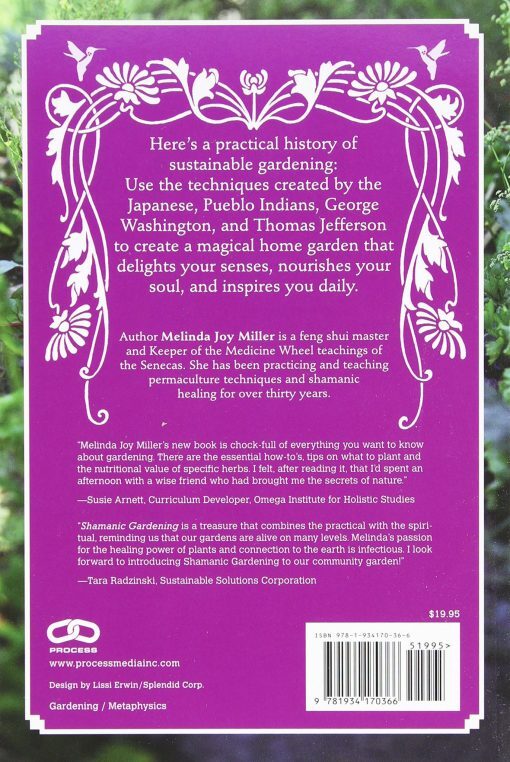 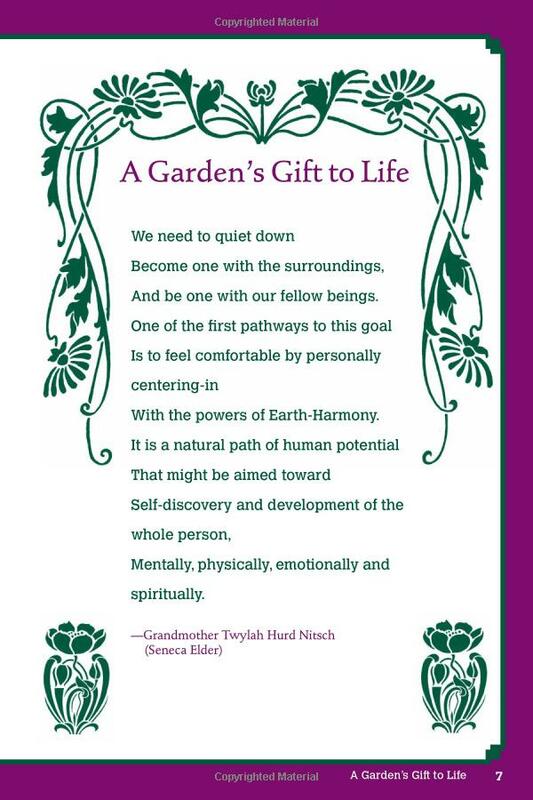 SHAMANIC GARDENING BOOK contains a history of sustainable gardening, including techniques used by Cleopatra, the Japanese, the Pueblo Indians, George Washington, Thomas Jefferson, and many others. 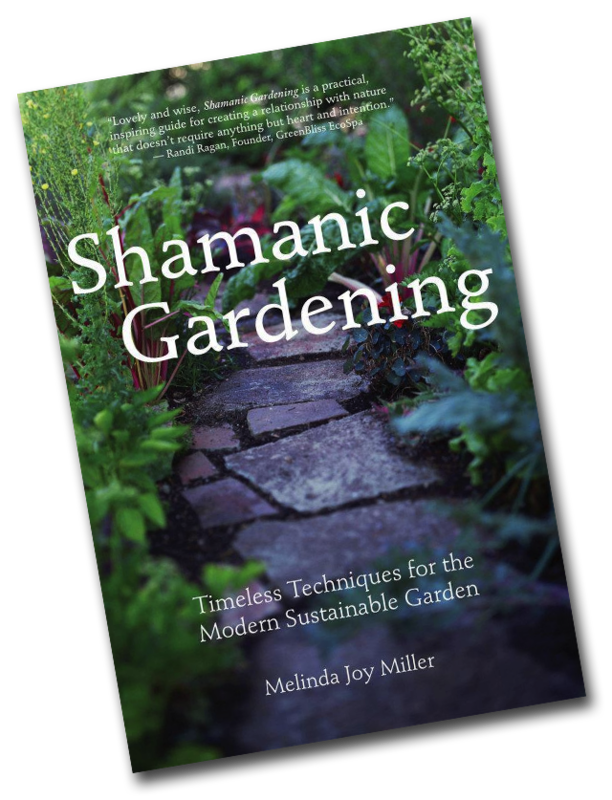 It provides sustainable ancient, indigenous, and traditional gardening techniques, history, and mythology to modern permaculture. 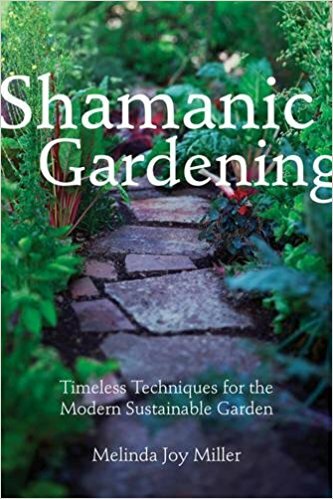 No other gardening book better illustrates the vast cultural history and modern practicality, sustainability and permaculture.